I will be graduating this Spring with a PhD in Computer Science from Stanford University. I research machine learning systems, focusing on how to get supervision signal from a human into a model as quickly, easily, and efficiently as possible. My goal is to make it possible for non-ML experts to create near state-of-the-art machine learning systems for new tasks in hours instead of months. Apr. 2019: I defended my dissertation on "Weak Supervision from High-Level Abstractions"---thank you to so many who have helped me get to this point! Mar. 2019: The Snorkel MeTaL team I lead achieved a new state of the art on the GLUE Benchmark! Check out the corresponding blog post. Mar. 2019: Google published a blog post on our collaboration applying Snorkel at industrial scale to pool organizational knowledge. Mar. 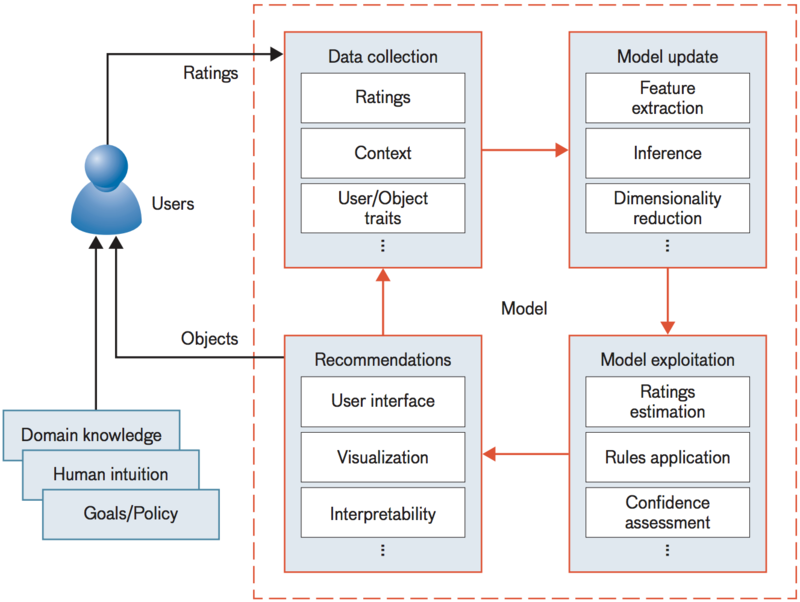 2019: We published a blog post on weak supervision on the Stanford AI Lab blog. Mar. 2019: Snorkel Drybell, a collaboration between the Snorkel project and Google, was accepted to SIGMOD 2019. Feb. 2019: I was invited to give a talk on Babble Labble at the EE380 Colloquim on Computer Systems. Feb. 2019: We enjoyed hosting and being hosted by Richard Socher, Bryan McCann, and Nitish Keskar from Salesforce to discuss themes in massive multitask learning. Feb. 2019: Posted some thoughts on emerging topics in MTL Systems in a new blog post. Jan. 2019: Our work on self-feeding chatbots was featured on VentureBeat. Jan. 2019: Posted our paper on self-feeding chatbots from my time at FAIR to arXiv. Dec. 2018: Snorkel and Software 2.0 got shoutouts in Kunle Olukotun's NeurIPS keynote! Dec. 2018: Babble Labble (w/ P. Liang) and learning from dialog (w/ J. Weston) were included in invited talks at the Learning by Instruction Workshop at NeurIPS. Nov. 2018: Snorkel MeTaL has been accepted to AAAI 2019 (oral + poster). Oct. 2018: Software 2.0/massively multi-task (MMT) vision paper accepted to CIDR 2019. Oct. 2018: Released Snorkel MeTaL v0.3. Sep. 2018: Started a research internship with Facebook AI Research (FAIR) in Paris, France. Aug. 2018: Snorkel has been invited to the annual "Best Of VLDB" Special Issue! Jul. 2018: Posted "Title Generation for Web Tables" to arXiv. Jul. 2018: Presented "Training Classifiers with Natural Language Explanations" (Babble Labble) at ACL (long talk). Jun. 2018: "Snorkel MeTaL: Weak Supervision for Multi-Task Learning" presented (long talk) at DEEM (SIGMOD workshop). Jun. 2018: "Fonduer: Knowledge Base Construction from Richly Formatted Data" presented (long talk) at SIGMOD. 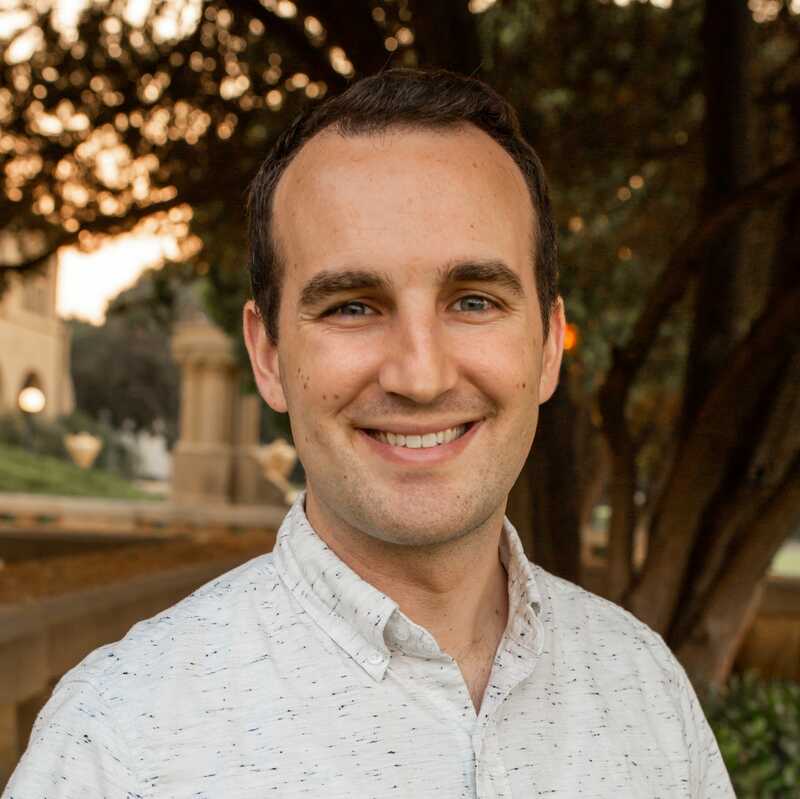 May 2018: Chris Potts created an excellent assignment for Stanford CS224U (Natural Language Understanding) based on data programming/Snorkel. 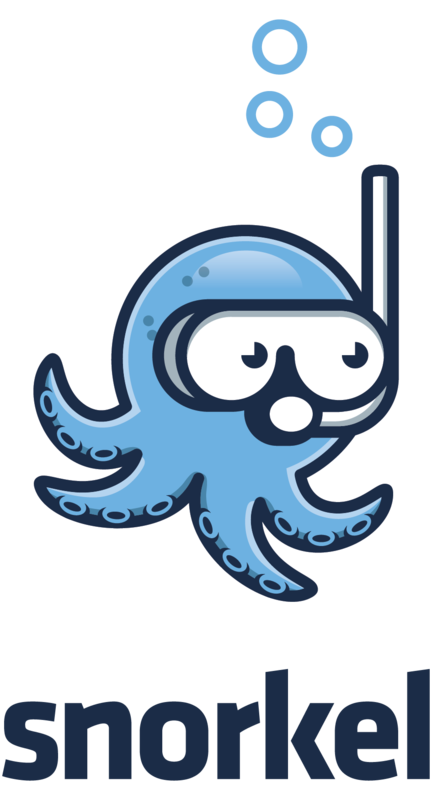 Snorkel is a system for rapidly creating, modeling, and managing training data. It is the flagship implementation of the new data programming paradigm for supporting weak supervision resources. Development is ongoing, with collaborators and active users at over a dozen major technical and medical organizations (e.g., Google, Microsoft, Intel, Toshiba, JPL, Alibaba, Stanford Medicine, etc.) and 1000+ stars on Github. I am one of the core developers and maintainers of the Snorkel project, including a recent reimplementation from scratch for improved speed, ease of use, and MTL support as a part of Snorkel MeTaL. We extend Snorkel to multi-tasking supervision and multi-task learning (MTL). In particular, we are interested in the massive multi-task learning regime where we have large numbers of tasks and labels of varying types, granularities, and label accuracies. Using Snorkel MeTaL, we achieved new state-of-the-art scores on the GLUE Benchmark and four of its component tasks. Driven by accuracy improvements and deployment advantages, many organizations have begun to shift toward learning-centered software stacks. That is, "Software 1.0" code with explicit instructions written by programmers is being replaced by "Software 2.0" code that is written in the weights of neural networks. In this paradigm, training data becomes the primary interface through which developers interact with their Software 2.0 systems. This requires a new level of scalability, control, and efficiency when it comes to generating and shaping training sets. We are exploring the ramifications of this new programming model and building the tools to support it. Most of the conversations a chatbot sees over its lifetime happen after it's deployed. These conversations aren't typically useable as training data, but give the chatbot the right tools and it can learn from those too! 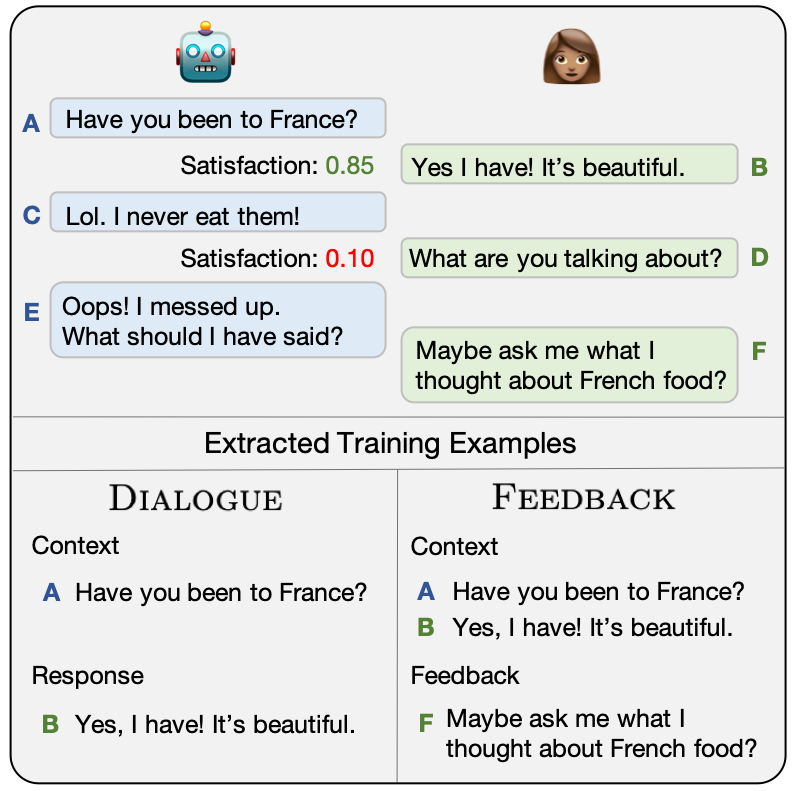 We introduced a multi-task "self-feeding" chatbot that knows how to extract new training examples from the conversations it participates in to improve itself further after it's deployed. 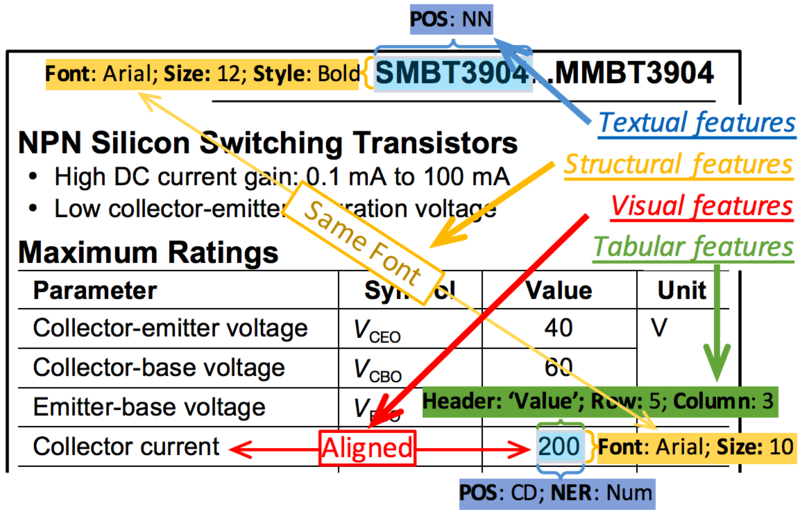 We explore collecting natural language explanations for why annotators give the labels they do and parsing these into executable functions, which can then be used to generate noisy labels for large amounts of unlabeled data. 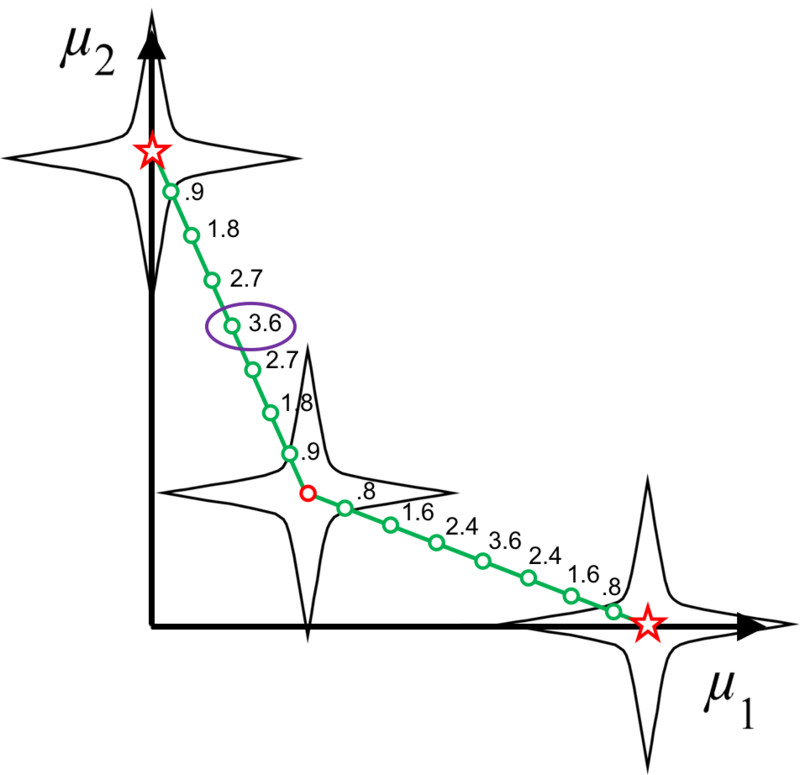 The resulting probabalistically labeled training dataset can then be used to train a powerful downstream discriminative model for the task at hand. 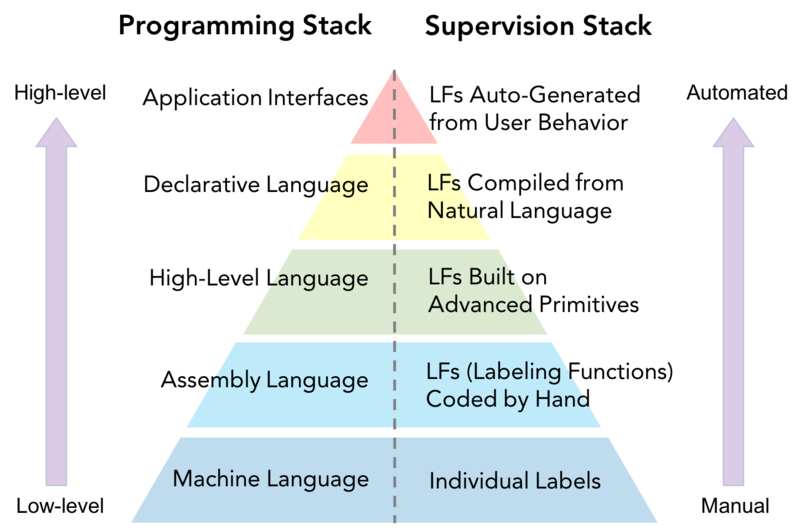 We find that utilizing these natural language explanations allows real-world users to train classifiers with comparable F1 scores up to 100 times faster than when they provide just labels. We introduce an information extraction framework that utilizes multiple representations of the data (structural, tabular, visual, and textual) to achieve state-of-the-art performance in four real-world extraction taks. Our framework is currently in use commercially at Alibaba and with law enforcement agencies fighting online human trafficking. Using the multi-modal parsing and extraction tools from Fonduer and learning and inference tools from Snorkel, we construct a knowledge base of genotype/phenotype associations extracted from the text and tables in ~600 open-access papers from PubMed Central. Our system expands existing manually curated databases by approximately 20% with 92% precision. We introduce a framework for generating titles for tables that are displayed out of their original context. We use a pointer-generator network, a recently introduced sequence-to-sequence model that is capable of both generating tokens and copying tokens from the input (such as rare and out-of-vocab words), resulting in titles that are both relevant and readable. We use topic models to correlate social media messages with survey outcomes and to provide an interpretable representation of the data. Rather than rely on fully unsupervised topic models, we use existing aggregated survey data to inform the inferred topics, a class of topic model supervision referred to as collective supervision. With an internal committee of 20 MIT and DoD researchers, I spearheaded the construction of this report, which formalizes the components and complexities of recommender systems and surveys their existing and potential uses in the Department of Defense and U.S. Intelligence community. We use a Question Answering (QA) model as a flexible means of converting domain expertise expressed as natural language into weak supervision resources (labeling functions, or LFs). Preliminary results suggest that with as few as a dozen user inputs (domain-relevant questions), we can quickly build first-order extractors for new relations that lack distant supervision resources. We propose a mechanism called L-dominance (based on the Lamé curve) which promotes adaptive resolution of solutions on the Pareto frontier for evolutionary multi-objective optimization algorithms. 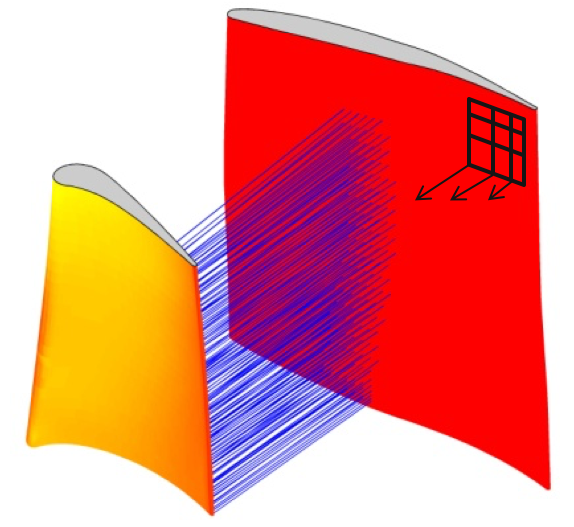 We show that the shock wave reflections inside a turbine engine can be approximated by calculating the 3D surface normal projections of the airfoils. Using a genetic algorithm, We produce superior airfoil geometries (with respect to high cycle fatigue failure) four orders of magnitude faster than the traditional CFD-based approach. 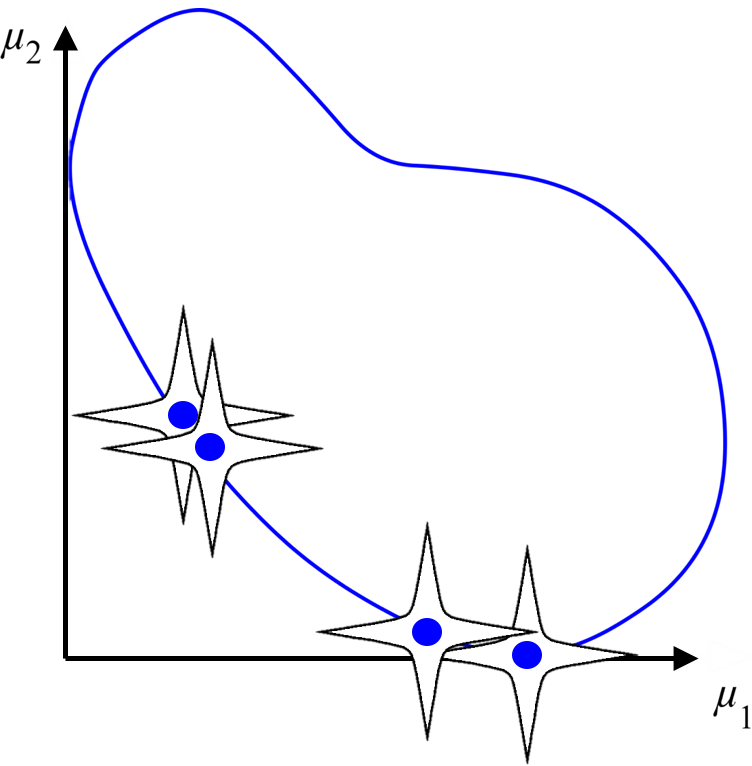 We introduce the Smart Normal Constraint (SNC) method, the first method capable of directly generating a smart Pareto set (a Pareto set in which the density of solutions varies such that regions of significant tradeoff have the greatest resolution). 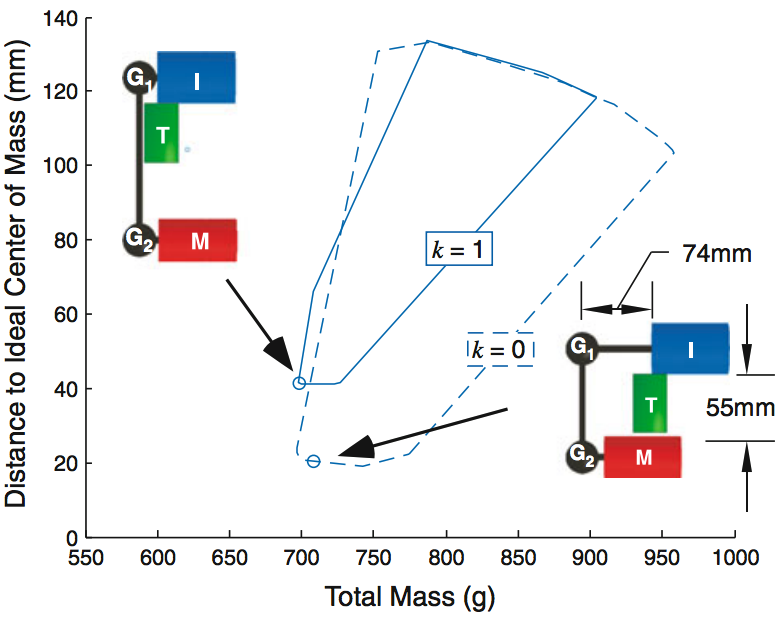 This is accomplished by iteratively updating an approximation of the design space geometry, which is used to guide subsequent searches in the design space. We investigate three usage scenarios for formulation space exploration, building on previous work that introduced a new way to formulate multi-objective problems, allowing a designer to change up update design objectives, constraints, and variables in a fluid manner that promotes exploration. Last updated on 20 Feb 2019.